General, Cosmetic, and Implant Dentistry. State-of-the-Art practice on Westcliff Drive, same complex as Kean Coffee, California Cosmetics, and OLEA Restaurant in the new building "The Walk". 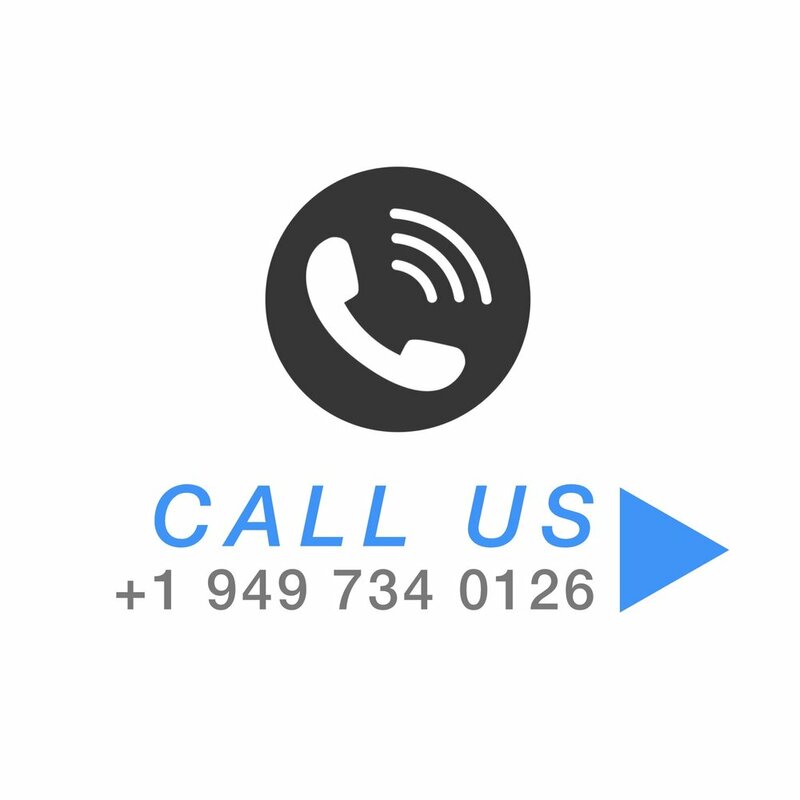 Our office is on the 3rd floor providing a range of general and advanced dental services. 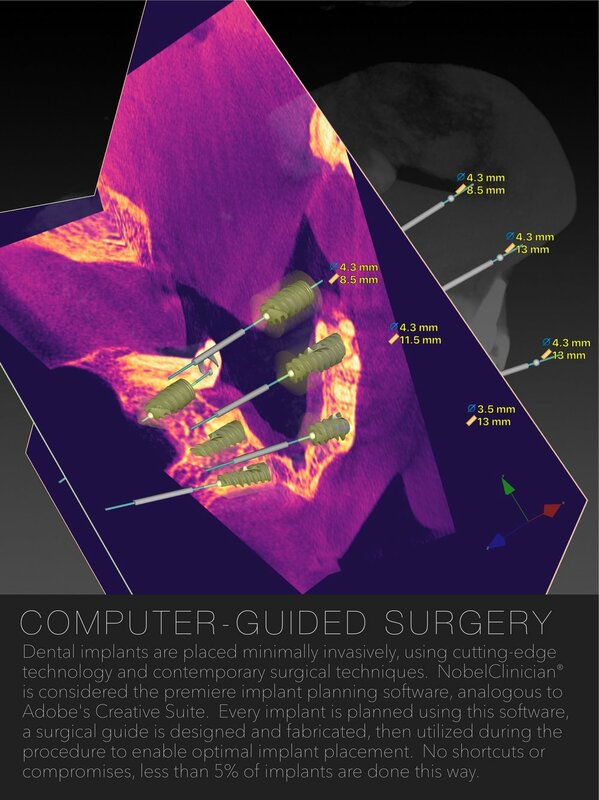 Specializing in computer-guided dental implant surgery for high quality control and optimized patient experience. Looking forward to meeting you and hope to be of service. "My dental implant surgery experience with Dr. Heldt in 2017 was professional, precise, and painless. He explained the procedure in detail and he exuded high confidence for a great outcome. He is enthusiastic about his work, showing me how using a CT Scan and Surgical Guide ensures a precise and perfect outcome. He is proud to use top quality Nobel implants and I am grateful for the high quality. During the surgery, he checked on my well being and comfort level often. He was careful and encouraging. After surgery, he took an X-ray and showed me the perfect placement of the posts. Dr. Heldt earns highest possible marks from me for pain management, skill, precision, and a warm genuine manner." Roxanne, Irvine. "I am very new to implant dentistry and have taken a few different implant courses but still did not quite feel confident to jump right in to placing my first implant in my own practice. I had a great understanding for the concepts but had questions about all the logistics involved. I can't say how valuable it was to have Dr. Heldt available to help me with my first surgery. I had so many questions during the actual surgery that I would have never predicted. It was great having that piece of mind and guidance throughout the entire process from planning to placement. Dr. Heldt is very knowledgeable about 3D Planning and Computer-Guided Surgery, I highly recommend his services." Dr. Mark, Redlands. "In getting started with implant dentistry it made sense to me to do guided surgery. Dr. Heldt has extensive training and experience with this, so I asked for his assistance. He came to my office and sat through a case with me for an extraction and immediate implant placement. Under his chairside supervision, I was able to complete the case. Most importantly, I was able to complete it with competence and confidence. I highly recommend those who are doing their first cases to have Dr. Heldt walk them through it." Dr. Raymond, Pasadena. "Dr. Jeremy is a fantastic, young, and energetic doctor. I went to him for some X-Rays and a cleaning and he did an extremely thorough job. I was totally satisfied with my visit. He is sharing an office right now with another dentist while his new office is being built which should be amazing!! (I saw the design plans). Dr. Jeremy does cosmetic dentistry too I'm actually going to get some whitening done as well. I honestly wouldn't recommend anyone else in Orange County to take care of your teeth! Dr. Jeremy surely is the best dentist around!!" Voshi, Laguna Beach. "Working with Dr. Heldt is a dream. It's nice having an experienced set of eyes to watch you place your first series of implants. He has a delicate balance that allows you to freely place your implant but at the same time teaches you tips and tricks one can only learn through experience. I would highly recommend him. I now feel confident to place implants on my own." Dr. Ken, Los Angeles. "Wow. As a dentist myself I choose carefully who diagnoses my teeth and how much trust I can give to the doc. Dr. Heldt is by far one of the most talented and honest dentists I have encountered. His placement of implants and precision in every detail is flawless. The technology he uses is one of the most advanced in this arena. Don't go anywhere else and don't waste your time. Trust me, I'm a dentist!" Dr. Kris, Irvine.